The U.S. will receive the G500 model first. A new era for the iconic Mercedes G-Class has started with the all-new 2019 model finally entering production. Since 1979, the G-Class has been built predominantly by hand at Magna Steyr in Graz, Austria. There are some employees who are producing the new truck today who started at the company 1979. It’s difficult to find differences between the all-new 2019 model and the outgoing one. Yes, it’s still tall, boxy, and imposing, but all you have to do is look underneath the unsurprising exterior to find the significant changes. The exterior looks nearly unchanged, until you put the old model next to the new one, then you can see the 2019 model looks more refined without losing any of its rugged aesthetic. Even when you look inside, the differences are there, but they’re subtle and expected. Everything is updated, but it's just as rugged as before. The first of the G-Class SUVs to hit U.S. roads will be the G550 with the same 4.0-liter biturbo V8 as the outgoing model. It produces 416 horsepower and 450 pound-feet of torque, sending power through a new nine-speed automatic transmission. 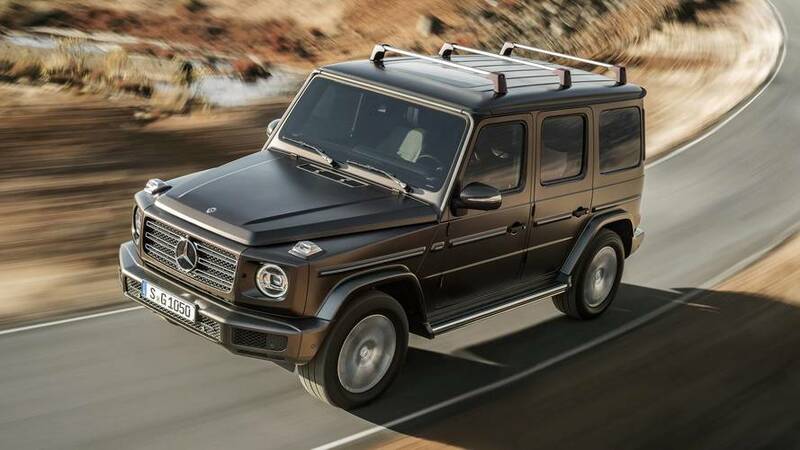 The AMG G63 again uses the same G624.0-liter biturbo V8 as the previous G63. However, it’s now producing 577 hp and 627 lb-ft of torque. The boxy SUV will hit 60 miles per hour in just 4.4 seconds – a full second faster than its predecessor thanks to a 375-pound reduction in weight. Since its 1979 introduction, over 300,000 G-Class vehicles have left the factory. Sales of the brutish and boxy off-road vehicle have increased continuously since 2009. 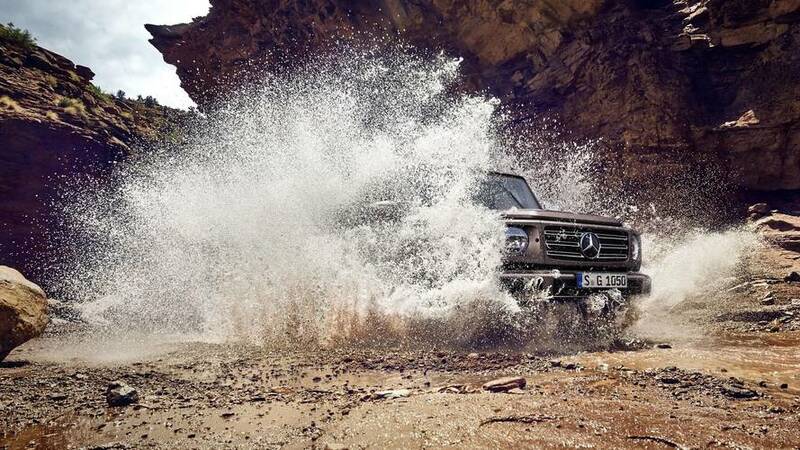 In 2012, the G-Class established its best sales record, setting a new record every consecutive year afterward. Just last year, the G-Class had its best sales year ever by selling 22,000 units with the majority going to the U.S, and Germany. 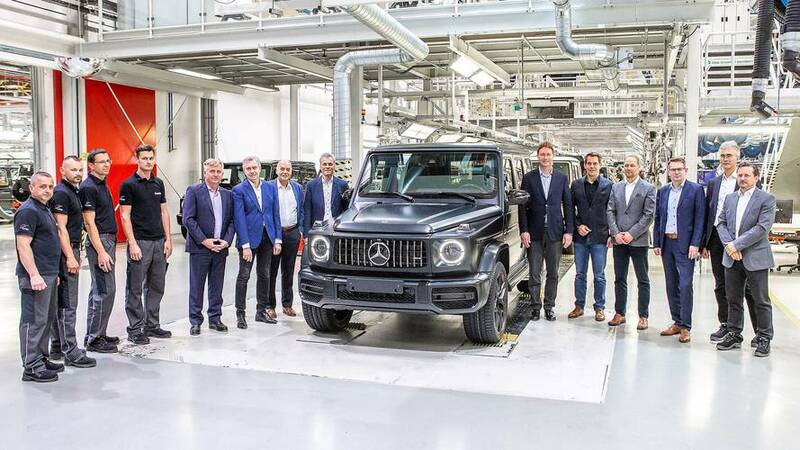 Stuttgart / Graz – In Graz (Austria) the production of the new Mercedes-Benz G-Class started. Ola Källenius, Member of the Board of Management of Daimler AG responsible for Group Research and Mercedes-Benz Cars Development, visited the plant in Austria to mark the start of series production. “The new G-Class is raising the bar higher in all relevant areas. Our 'longest-serving' series is therefore perfectly equipped to continue its success story. In short, the new 'G' remains a 'G', only better”, emphasizes Ola Källenius. 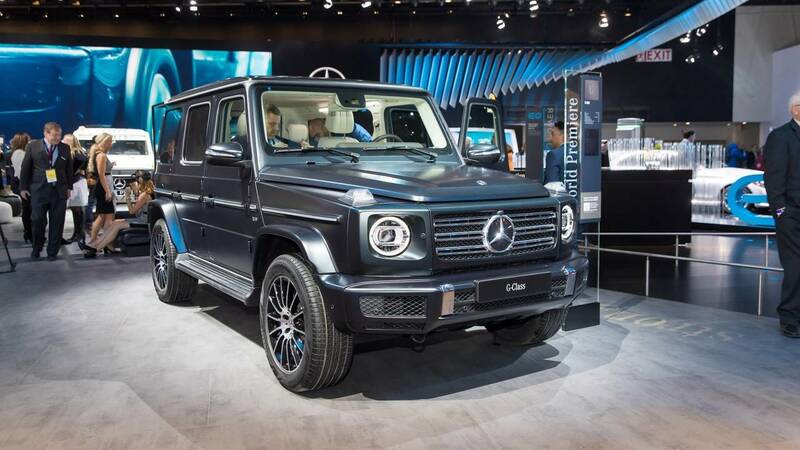 Ever since 1979, Magna Steyr produces the G-Class for Mercedes-Benz in Graz, Austria. The new G-Class is being built there as well, predominantly by hand. The experienced employees of the Graz site, some of whom have produced the G-Class from the start, pay great attention to the well-known Mercedes-Benz quality. The proximity to the Daimler subsidiary Mercedes-Benz G GmbH, also based in Graz, and the Magna Steyr plant facilitates numerous synergies thanks to the well-functioning high degree of networking between development, engineering, the prototype workshop, testing and series production. The highlight of the plant is the test track on the local mountain of Graz, the Schöckl, which is worldwide without compare: one test kilometre on the test track corresponds to 50 kilometres in actual operation.